The Owen Valley Girls Varsity Basketball team were victorious in their first round of sectional play last night with a win over Edgewood 51-24. The Lady Patriots will face Brown County on Friday, February 2nd at 6:00 in the second sectional round at Owen Valley. The Boys Freshman Basketball @ Greencastle game on Monday, February 5th has been cancelled. Tonight’s Boys JV & Varsity Basketball WIC Crossover games will be held at South Putnam High School. JV game at 6:00 pm, Varsity game at 7:30 pm. Good luck Owen Valley! The Boys Freshman Basketball vs. Terre Haute North game time for Tuesday, January 23rd will be 6:30 pm. The Freshman Boys Basketball game scheduled for January 17th has been rescheduled. Owen Valley @ Greencastle will be Monday, February 5th at 6:00 pm. 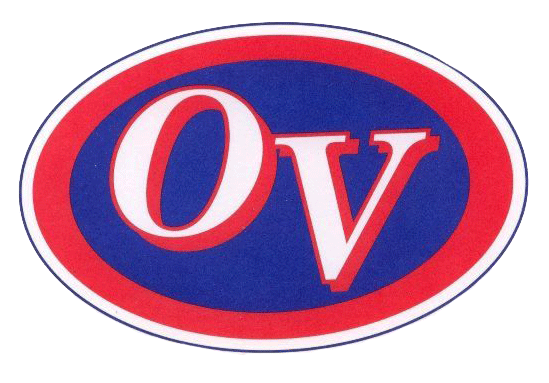 The JV/Varsity Boys Basketball Owen Valley vs. Clay City at Owen Valley games have been rescheduled for Tuesday, February 20th. JV start time 6:00 pm, Varsity start time 7:30 pm. The Boys Freshman Basketball games vs. White River Valley scheduled for Monday, January 22nd at Owen Valley has been cancelled.